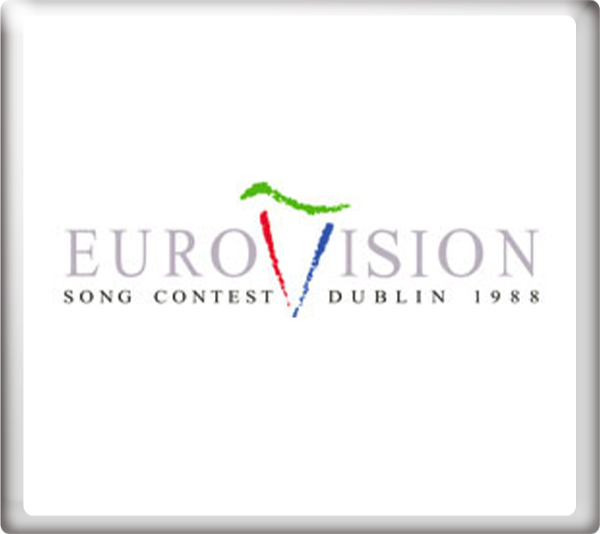 In 1988, the eight songs in contention to represent the United Kingdom in the Eurovision Song Contest were presented during Terry Wogan's Wogan chat show on BBC One. 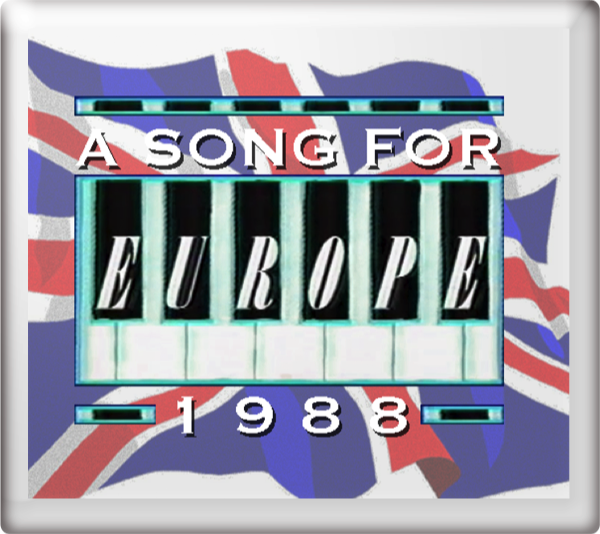 Two songs were presented during each of four broadcasts between Wednesday 16th March 1988 and Wednesday 23rd March 1988, with all eight songs being featured in the A Song for Europe show on Friday 25th March 1988. 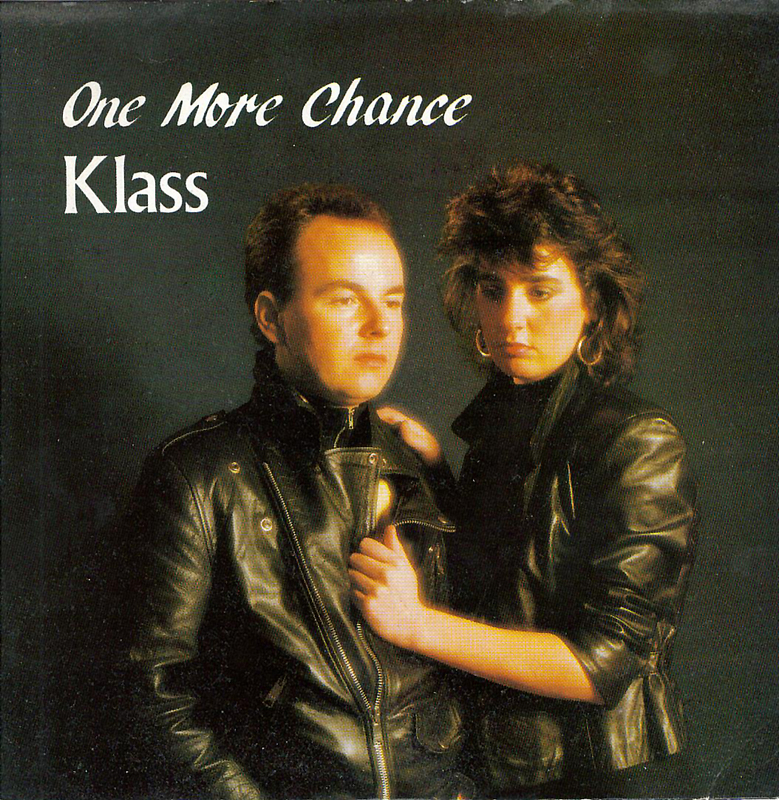 A separate results show was broadcast the same evening with, for the first time, the selection of the winning song undertaken by public phone vote.. 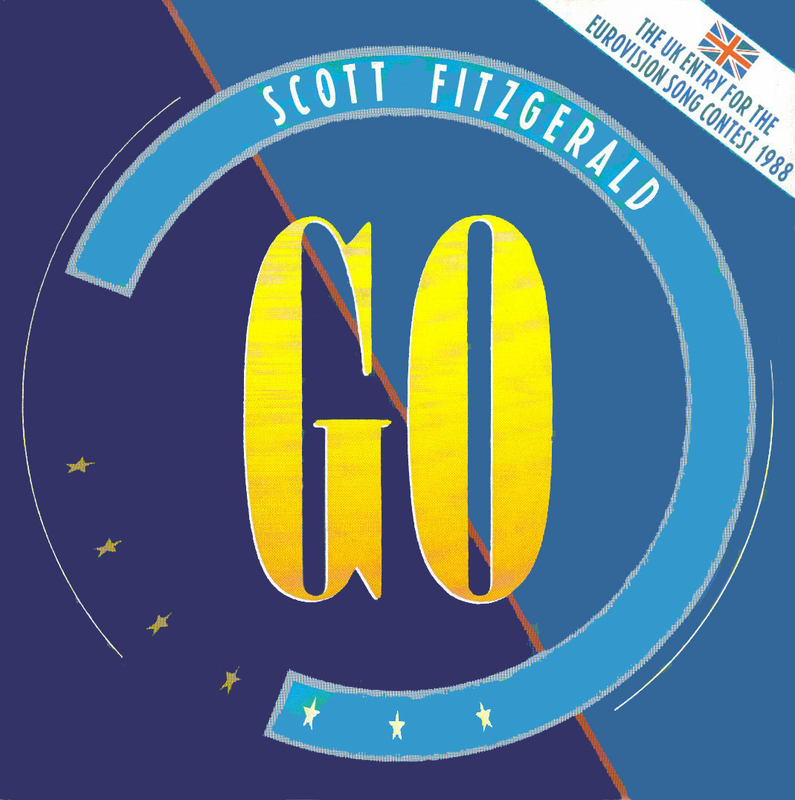 The songs were also featured in various programmes on BBC Radio 2, which also simulcast the A Song for Europe final in stereo. Go reached No. 52 in the UK charts. 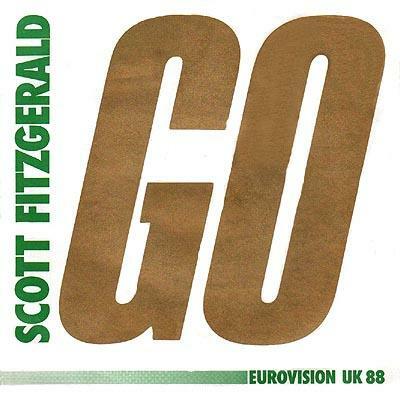 At the Eurovision Song Contest 1988 in Dublin, Ireland on Saturday 30th April 1988, Go finished in 2nd place with 136 points. The song was conducted by Ronnie Hazlehurst. Terry Wogan provided the commentary for BBC One Television. Ken Bruce provided the commentary for BBC Radio 2.